A historic apartment building in the heart of the Chicago's Loop, these newly renovated apartments now house some great options. 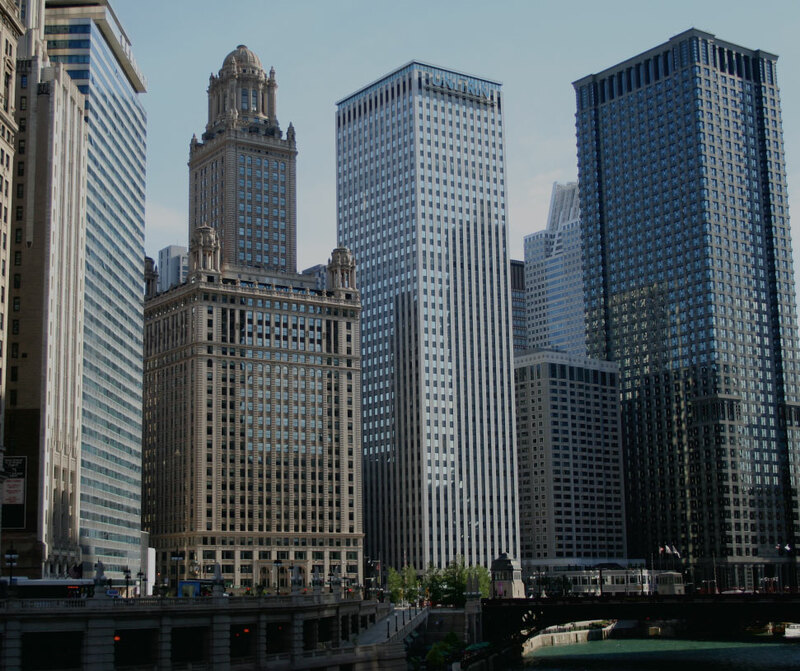 Centrally located in the theater district, it is a great location to live, surrounded by the best shopping, dining, and entertainment in downtown Chicago. And, on top of that - it's likely a close walk to work, too. These apartments boast some very unique floor plans - take a look! All apartments include washer and dryers, hardwood floors, and built-in wine racks. The modern kitchens feature granite countertops, white or black appliances, and a moveable island. You'll have tons of space with the walk-in closets, and 9 or 18 foot ceilings.